We struggle to find joy in our trials because it is painful and we do not understand God’s purpose in it. But God allows trials to come into our lives because through them he refines his image in us, and reveals his love to us, and when we embrace this purpose we can persevere by faith. 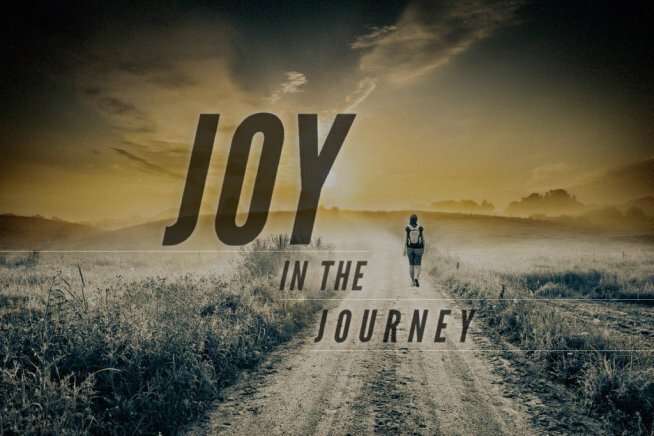 This message comes from the sermon series “Joy in the Journey” and was given by Pastor Peter Cho.